I admit I have fallen victim to the appeal and ease of the pre-packaged all-inclusive vacation deals in Cuba. Even with visits to various regions in Cuba previously, I knew I had so much more to see. I bought into the Canadian marketing of Cuba, a 7-day beach vacation all built into one low price. Now that I’ve grown up and my travel taste buds have matured. I was ready to go back to see the real Cuba in an off the resort adventure. Walking amongst the locals but under the watchful eye of a tour guide with all the insider information. My organized press tour began with a flight on Cubana Airlines into Antonio Maceo International Airport in Santiago de Cuba. There we met our guide with Cubatur tour company where we headed to our first hotel. 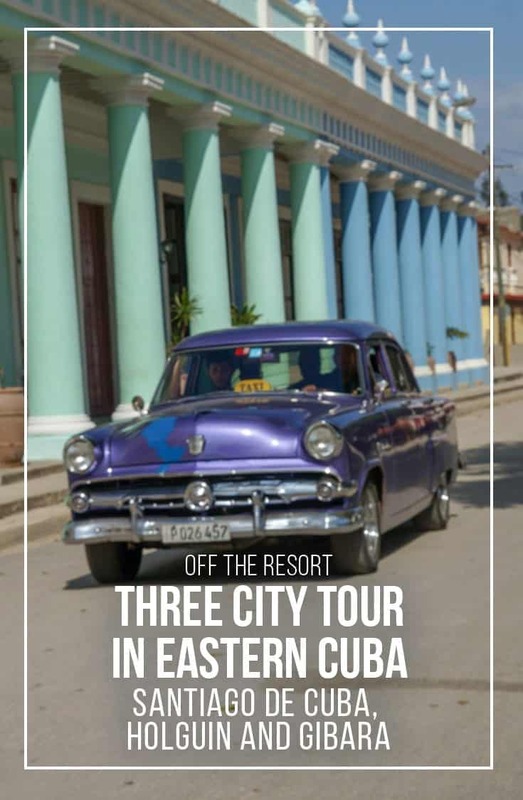 The interesting thing about this press trip was learning how easy it is to work with Cubatur to create a customized trip like this, or to jump on one of their already pre-packaged trips like this. This is the same company that many of our Canadian vacation agencies use for their off the resort excursions. 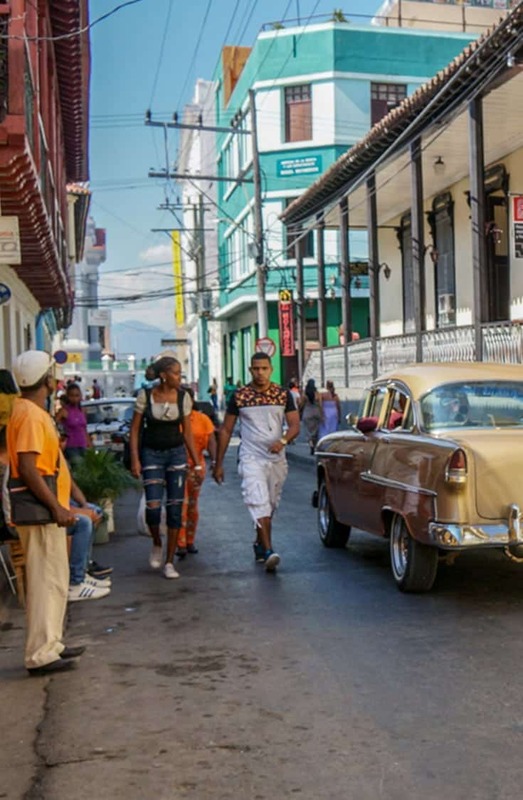 Much of the attention and focus in Cuba today is in Havana, but in Eastern Cuba, Santiago de Cuba’s breathtaking views and busy city streets make it a must visit. Sitting on a bay which feeds into the Caribbean Sea, Santiago de Cuba is a city surrounded by mountains. Santiago de Cuba is a city filled with history and historical attractions pointing at its critical role in the Cuba revolution. 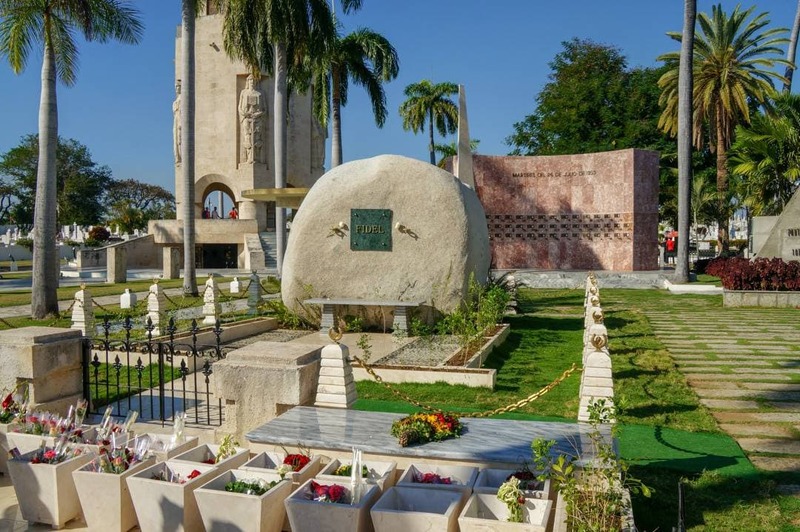 From Revolution Square’s monument and museum to the Santa Ifigenia cemetery home to Fidel Castro and many fallen Cuban heroes and entertainers, there is much to explore in the city. 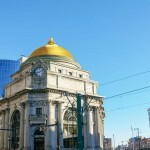 You may need a few days to get through the important attractions and sites in this city. 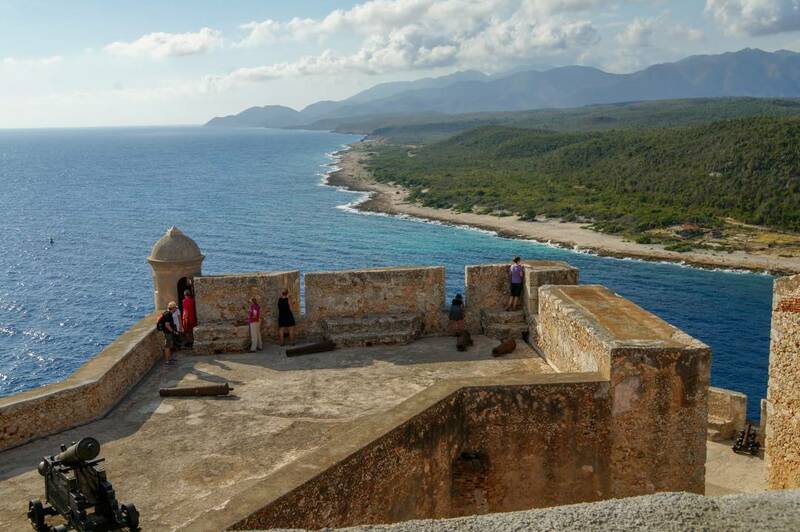 Must-see spots include El Morro Castle, Downtown Santiago de Cuba, Cespedes Square, Tropicana Nightclub and restaurant Compay Ramon. 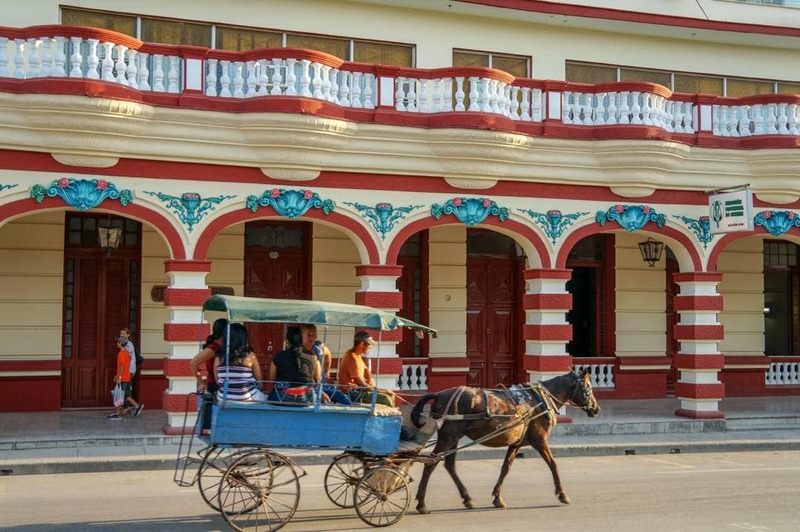 See our Off The Resort Guide to Santiago de Cuba for a full account of what to see and do in and around the city of Santiago de Cuba. For hotel information see Review: Melia Santiago de Cuba Hotel. 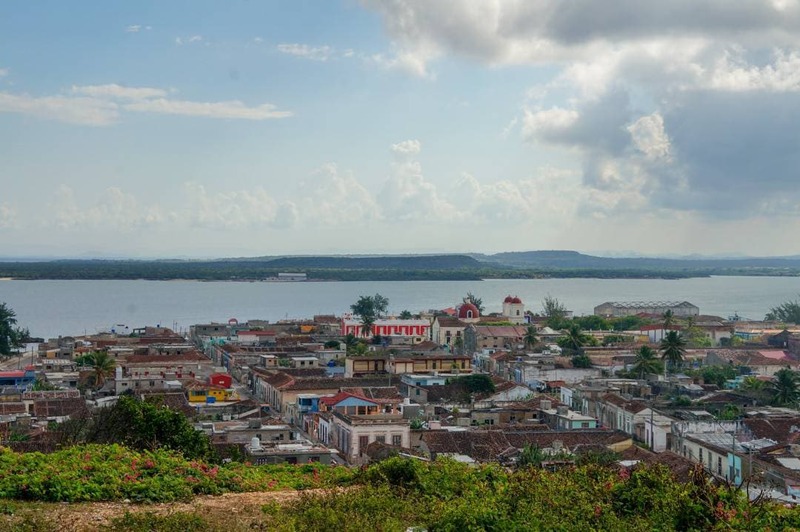 The city of Holguin is the fourth largest city in Cuba. It’s a popular destination due to its proximity to the province’s beach resort area and approximately a 1-hour drive from popular resorts like Brisas Guardalavaca Resort and Hotel Playa Pesquero the city is a favourite stop on off-resort excursions. 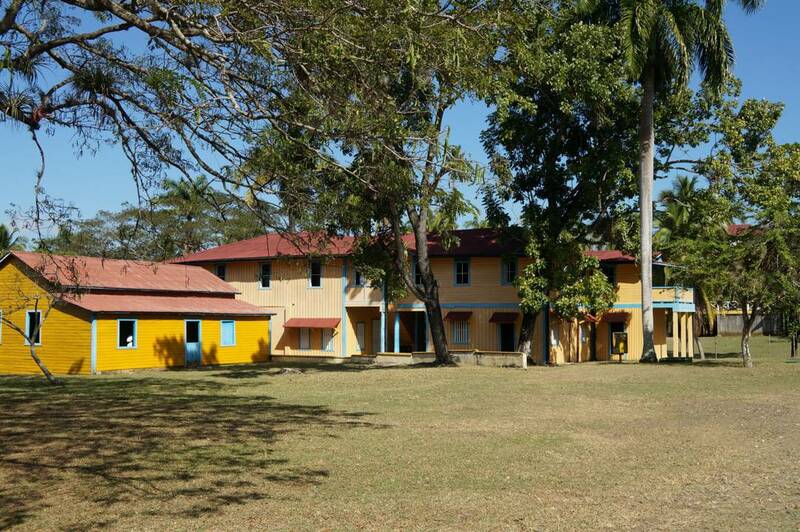 On the way into the city, be sure to stop by the House of the Castro Ruz Family Museum and see where Fidel Castro was born. 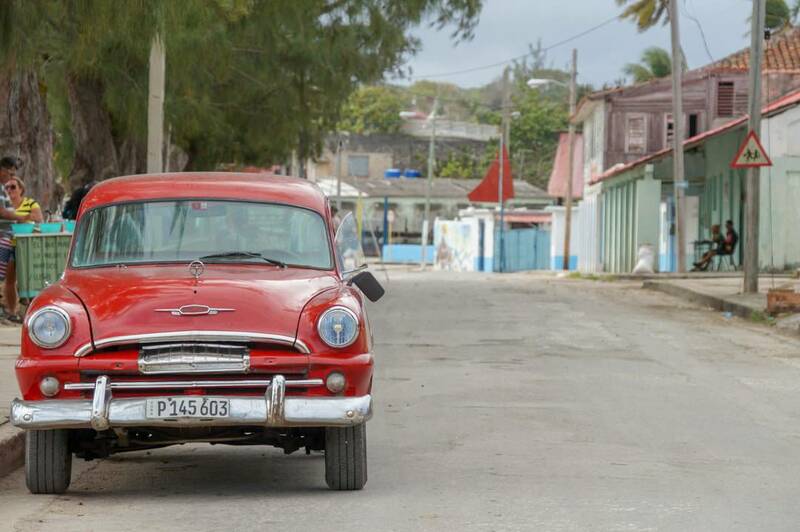 Along the route is the farming village of Biran which will give you a real look at rural life in Cuba. In downtown Holguin, there are many beautiful squares connected to pedestrian shopping streets. 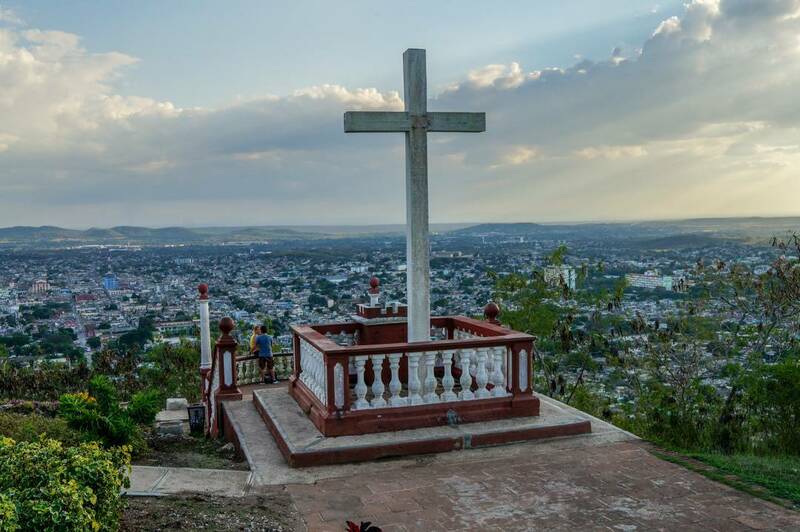 One of the main attractions here is the Hike up to the top of Loma de la Cruz, known as the Hill of the Cross. 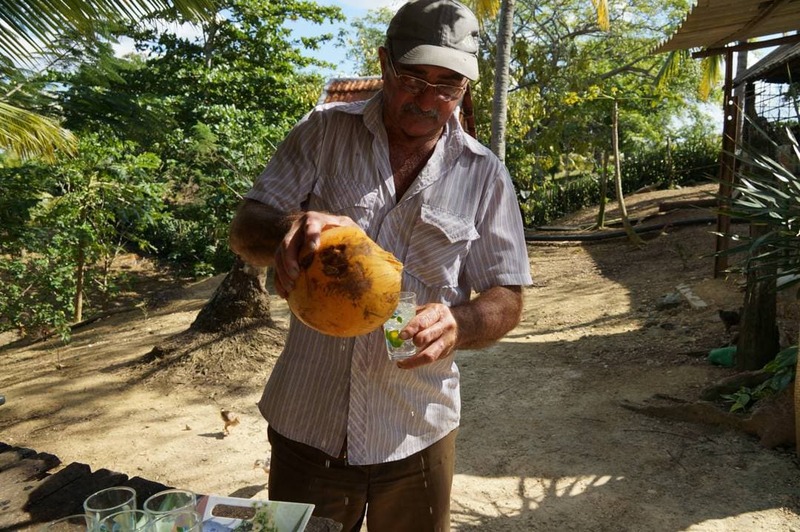 See our post A List of the Best Excursions from Holguin or Guardalavaca Cuba for a full account of what to see and do in and around the city. Someday in the future, the town of Gibara will be crowded with Tourists again. The sleepy little fishing village appears to be waking up from slumber. It was one of the regions affected by Hurricane Ike back in 2008, however, many of its beautiful Spanish architecture still stands. 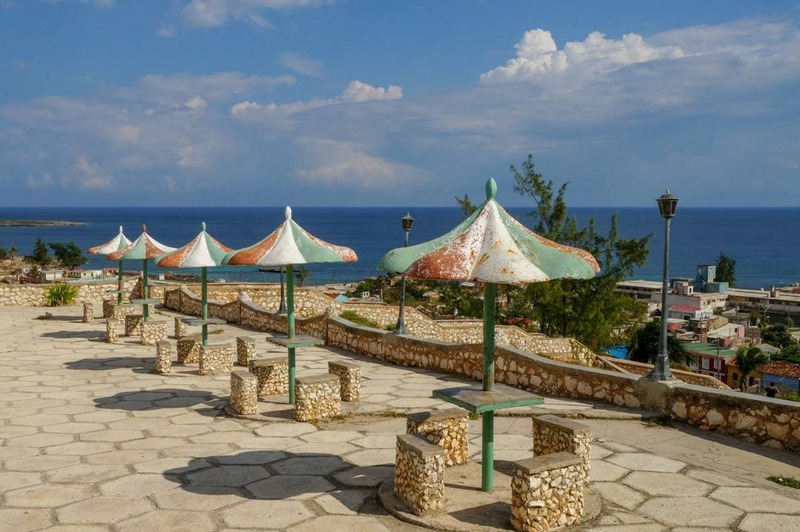 There are new signs of Cuba’s investment in restoring it back to a popular tourist destination. 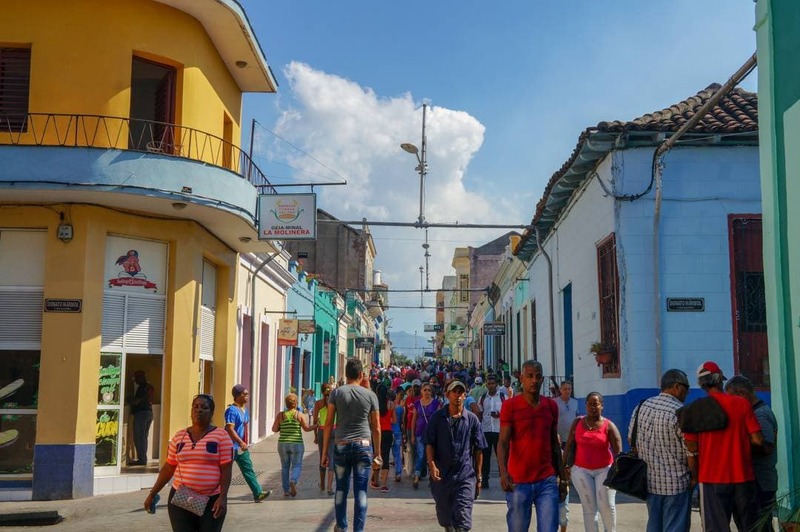 If you are looking for the “real Cuba”, you will find it here in Gibara. Its locals are proud and genuine people excited to meet you and share their beautiful village. 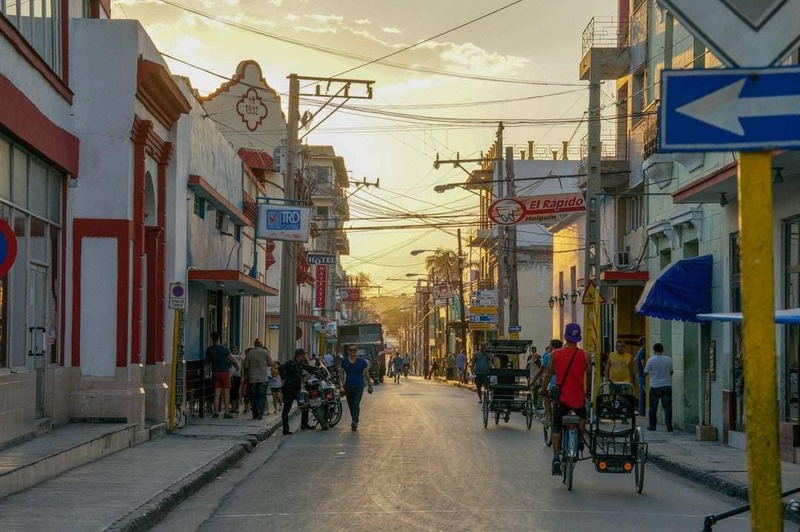 Two newly restored boutique hotels have opened their doors to tourists who come to see the beautiful coastal town filled with Cuban heart. Attractions of interest include a Catamaran tour of the bay and the low-budget film festival and cinema. Keep an eye out for Cosme Proenza’s art gallery a famous Cuban painter with art on display at the Vatican. 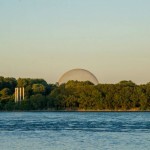 Also of interest is the museum of natural sciences and Gibara lookout. 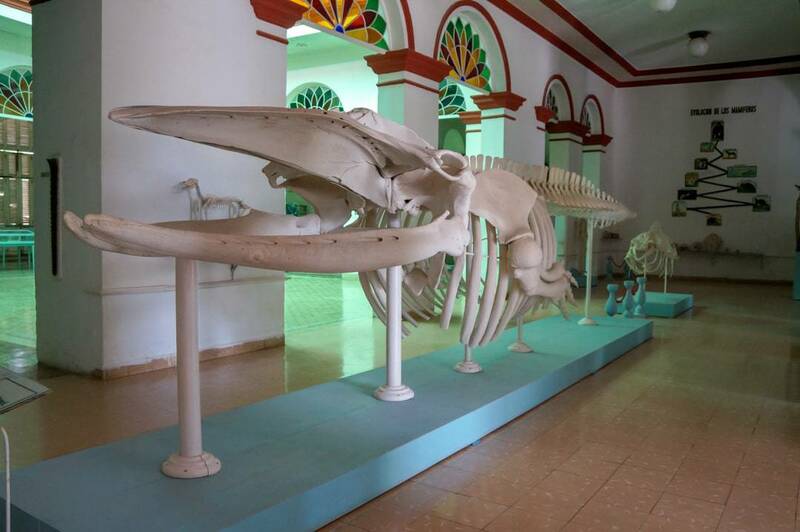 Coming soon: See our Off The Resort Guide to Gibara Cuba for a full account of what to see and do in the town. If you are planning a beach vacation in Cuba be sure to see the tour desk at your resort. 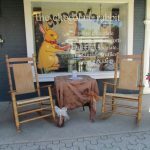 Many of these tours are available as day trips or overnight excursions from the resort. It is a great way to shake up your beach vacation and see what life in Cuba is about. I like the tripcentral.ca’s Trip Matchmaker feature where I was able to match the right hotel within my budget at the best price. Check out their Cuban Vacation packages here and browse through the verified resort reviews and ratings from people who have recently visited and booked their trips. But Honey It’s Not a Beach Vacation … It’s a Caribbean Adventure! Next articleBooking with a Travel Agent vs Booking Online Which is Better?